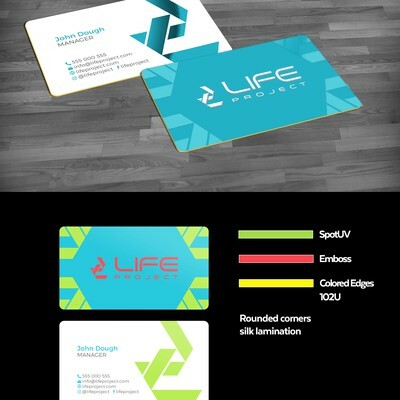 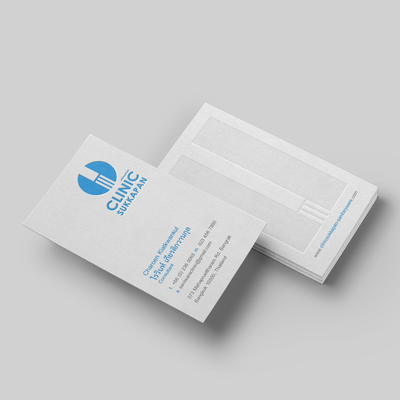 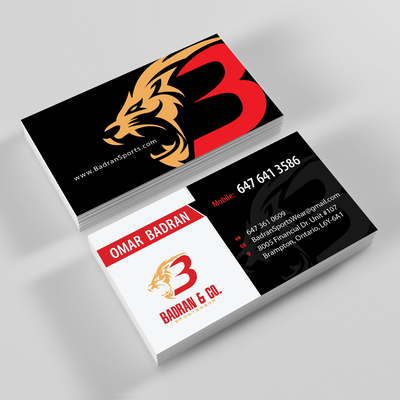 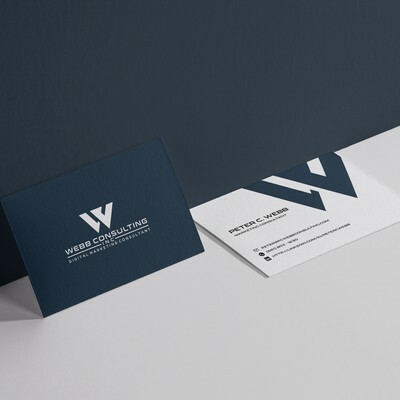 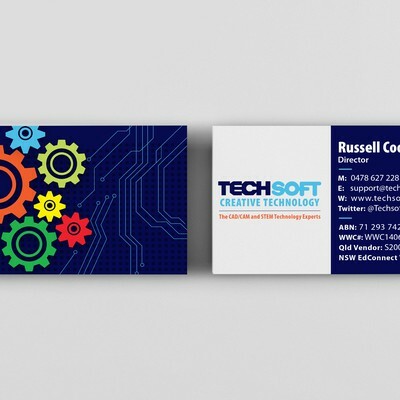 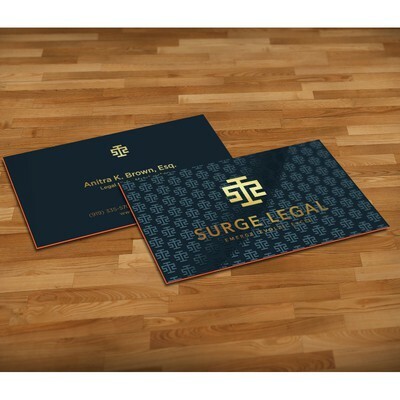 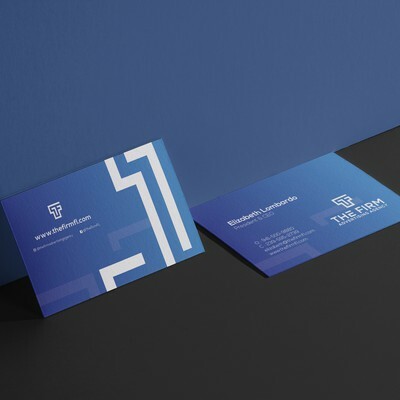 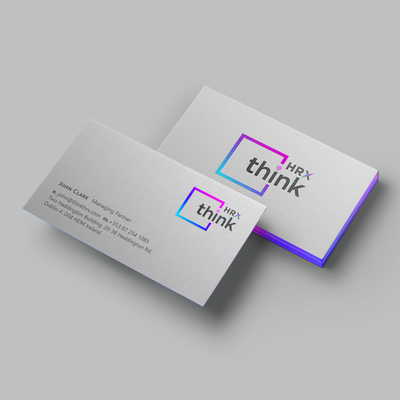 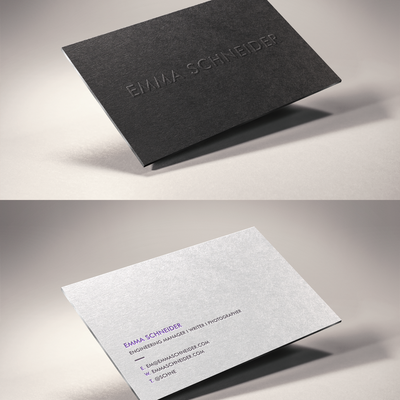 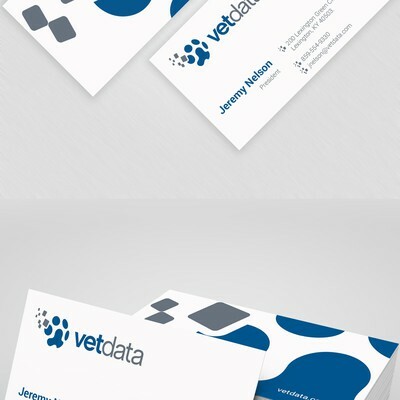 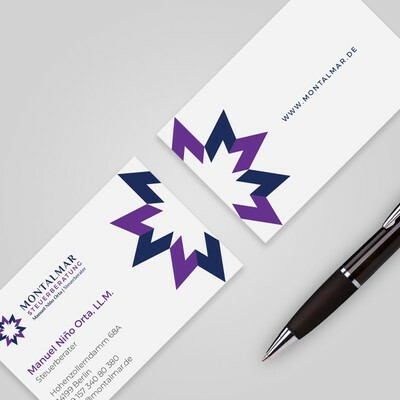 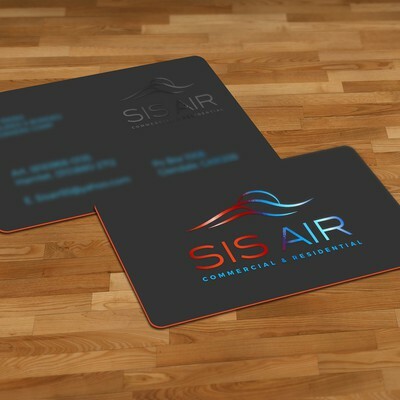 Create a business cards that stands out for a new company. 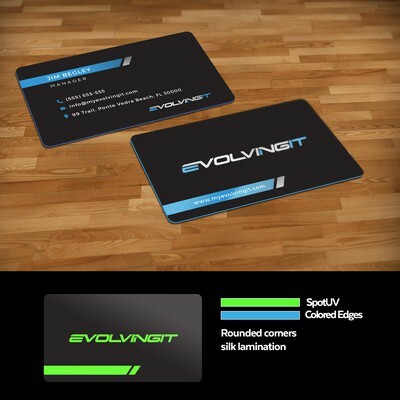 SHiFT is a San Francisco startup that is bringing the power of technology to the used car market. 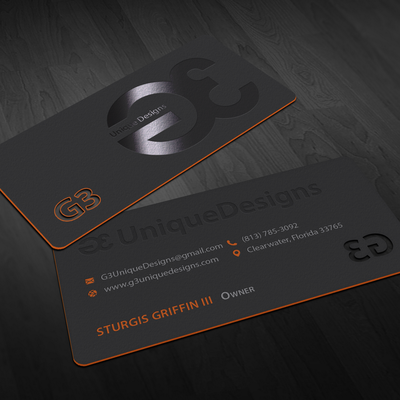 Design the Coolest Business Card Anyone Has Ever Seen!